A MAN IN his 40s was attacked with a blade this afternoon by two men after he answered the door of his flat. 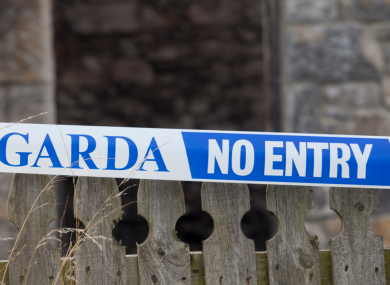 The man received facial injuries following the attack which occurred at the Michael Mallin House flats on Vicar Street in Dublin 8. Gardaí are currently attempting to establish a motive for the attack. However, sources have told TheJournal.ie that it could be linked to the recent court conviction of a man with links to serious organised crime. Email “Man slashed in the face in afternoon attack on Vicar Street ”. Feedback on “Man slashed in the face in afternoon attack on Vicar Street ”.